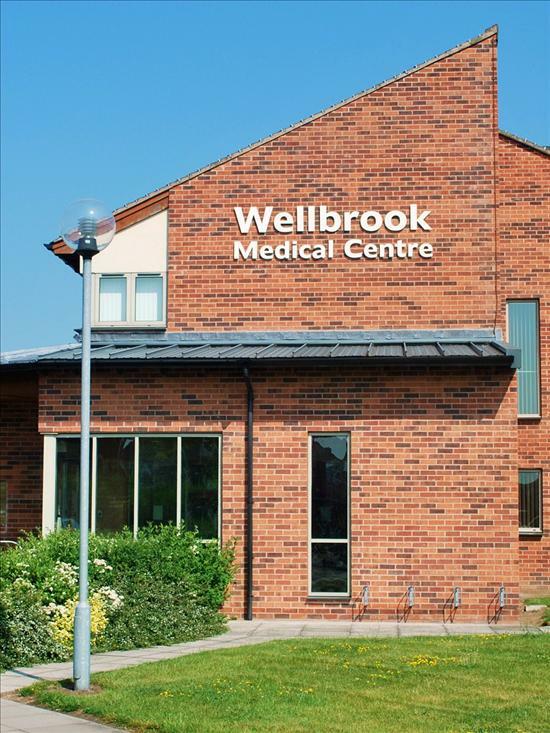 The Wellbrook Medical Centre is a three partner practice currently providing General Medical Services to over 10600 patients. We aim to provide the highest quality of Primary Healthcare to all of our patients with compassion, care and skill. The practice is committed to Health Promotion, Disease management and Prevention. We offer our services from our modern, well organised and friendly practice. This website has been produced to help you make the best use of the services we provide and to introduce you to some of the people who provide them for you. As part of our GP contract all of our patients have been allocated a named accountable GP. Your named GP will have overall responsibility for the care and support that our surgery provides to you. They will also work with other relevant health and care professionals, who are involved in your care, to ensure that your care meets your individual needs. You do not need to see your named GP for every appointment at the surgery. You are able to see any doctor and this will not affect the care that you are given. If you would like to know who your named GP is, please ask at the reception desk next time you visit the surgery. Do you need transport for your appointments?